Windows bring in light, warmth, and a feeling of openness into your home; at the same time creating a sanctuary where you can block out the outside world and relax in quiet comfort. Genesis Total Exteriors can help you improve your living environment by offering a durable, high-quality vinyl frame that is easy to clean, requires very little maintenance and a number of energy- and money-saving glass options. 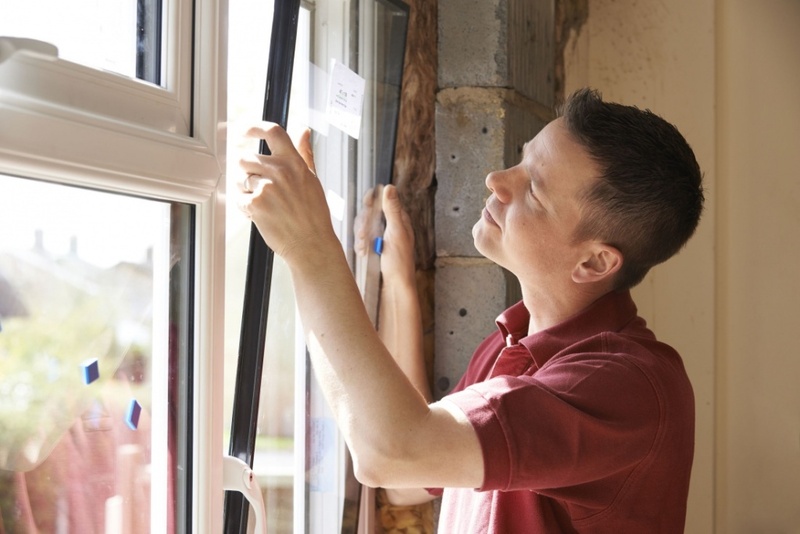 If you’re looking to have new windows installed please see the various types below. These are a crank-out mechanism for opening and closing and offer the greatest amount of ventilation. These windows are great for hard-to-reach places. They also are very energy efficient. Typically used to provide ventilation in a room around a window or door. They hinge from a fixed joint at the top of the window and are commonly used in basements. Awning replacement windows are also great for rooms where you need a little privacy but still want to let natural light in. A very popular choice for many home remodeling projects. This traditional window consists of two operable sashes hung in one window opening. Double hung replacement windows tilt to clean for easy maintenance. A more stylish and effective way to bring light into your home. Bay or bow replacement windows extend out away from your home and typically give the appearance of more room space. A bow window forms more of a curved shape and a bay window consists of varying angles. Most common angles are 30 and 45 degrees. The window combinations that create these windows can consist of casement, double hung and fixed windows. Both bow and bay replacement windows can do wonders for your present home and dramatically expand the sense of space and size of your rooms.